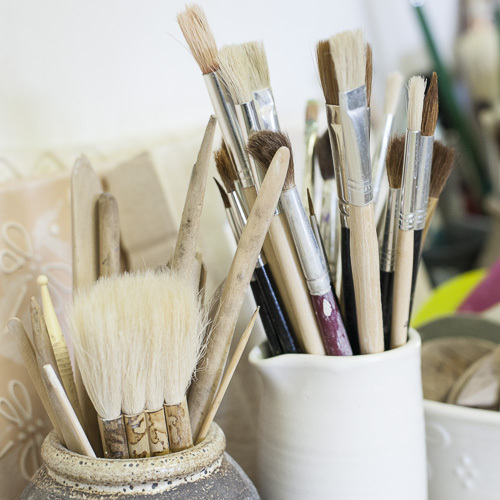 Elaine Wells is an accomplished potter and ceramic artist. 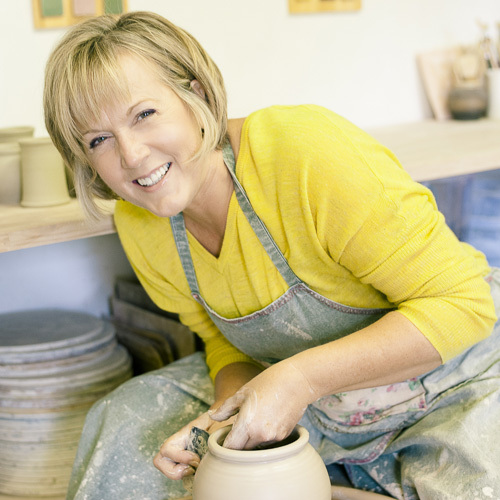 who runs her own pottery studio in Buckinghamshire. Each item is individually wheel thrown, decorated using custom glazes and fired twice at up to 1250°C. Bowls, plates, dishes, planters, jugs and more. Each piece is individual as a result of the handmade process.